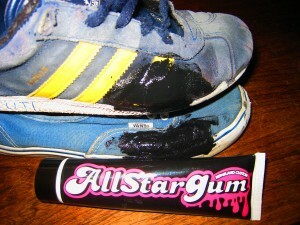 Arvid repairs his shoes with Allstargum Black !  Allstargum > Blog > Repair > Arvid repairs his shoes with Allstargum Black ! Skateboarding is a killer hobby for skate shoes… Hopefully allstargum is here to save them ! Thanks to Allstargum black, Arvid repaired his two pairs of shoes !